updated (04/08/2015): Latest on netzpolitik treason scandal: German Justice Minister Heiko Maas effectively sacks Federal Prosecutor Harald Range. Following widespread criticism of the decision, the German prosecutor General Harald Range said on Friday that he was suspending the investigation, pending external expertise, “for the good of press and media freedom”. 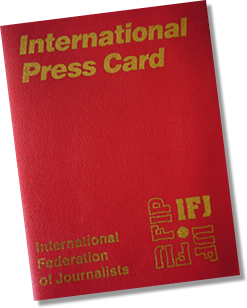 However, the IFJ and the EFJ are demanding that charges be dropped altogether. 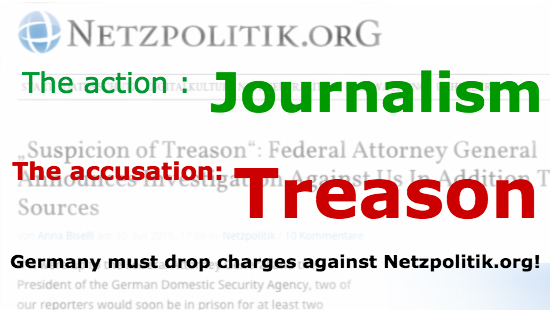 According to media reports, journalist Meister and editor-in-chief Beckedahl of the internet blog Netzpolitik.org were investigated for “suspicion of treason” due to two articles about Germany’s domestic intelligence agency, the Office for the Protection of the Constitution (BfV). If convicted, the journalists could face at least one-year prison sentence. On 25 February and 15 April 2015, Netzpolitik.org published two articles based on leaked confidential documents about the BfV’s plan to increase its online surveillance in Germany. The investigation has angered journalists and media organisations in Germany. 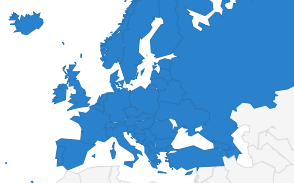 The EFJ affiliates in Germany, DJV (Deutsche Journalisten-Verband) and dju in ver.di (Deutsche Journalistinnen- und Journalisten-Union), condemned the investigation. Both organisations denounced the investigation as an attack on media freedom and declared the suspension as ‘partial victory’. German media said it was the first time in more than 50 years journalists face treason charges. 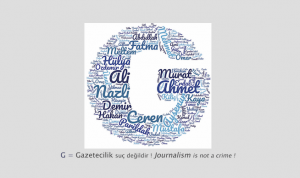 The IFJ together with the EFJ have referred the violation of media freedom in this case to the Council of Europe platform on the protection of journalists.